As soon as households encounter the problem of pests in their properties, they get ‘bugged’ with the options of its treatment. Their minds linger mainly between two choices; either to go for expensive professional pest control treatments or to do it on their own. Here, we will try to assess the option of DIY pest control for its benefits. Let’s start off with the expenses linked to both the options. 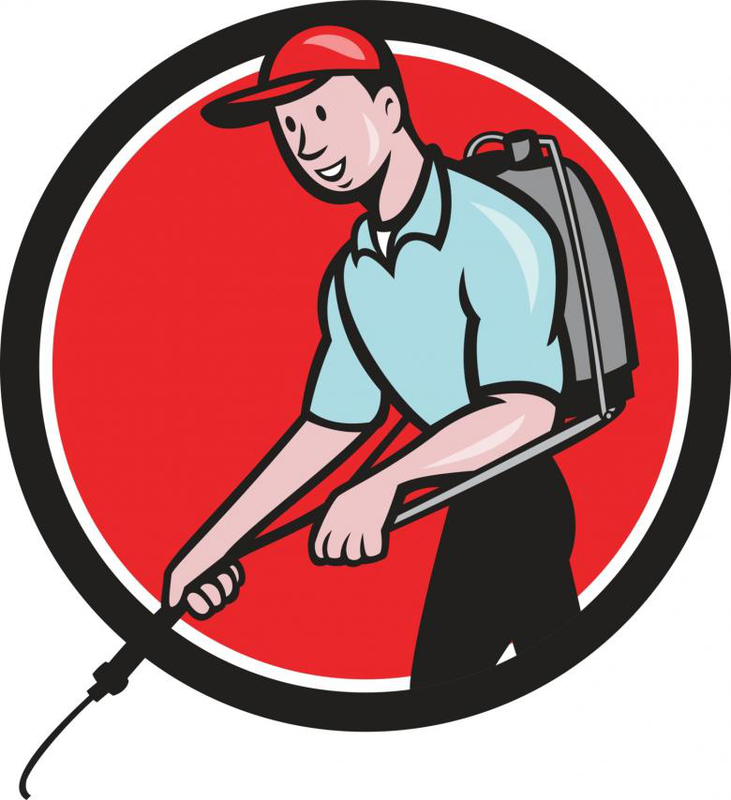 Some fair estimation tells us that one can do DIY pest control treatments in less than half the price of hiring a professional service. If you don’t want to exhaust your budget then you can surely treat your space for pests on your own with the help of off-the-shelf insecticide products. Many homeowners are not satisfied with the treatment plan given by professional companies. They also have reservations that these companies are not putting their 100 percent efforts in getting rid of pests from their property. Some people also get worried of the possible side effects of the insecticide products used by pest control professionals. You can save yourself from all these straining thoughts by employing a treatment plan of your own. Internet proves to be a lot of help in trying out different treatment techniques. You can also have online search for the respective insecticide products that you have to bring from an insecticide store for different types of pest infestations. No matter if they do an inspection of your house prior to the treatment, no professional can be aware of every nook and corner of your house better than you. 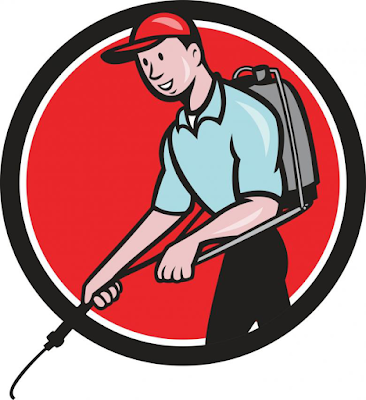 It is an important thing to consider when doing pest extermination because without getting the site of infestation right, it becomes very difficult to completely rid of pest problem. You would know better which area in the house needs repetitive application of insecticides. You will also reduce the use of chemicals in the areas that are in use of pets and children to make sure that they don’t get affected by the detrimental side effects of insecticides. Many people call for professional help just because they think it would be inconvenient to take up the task all by themselves. However, contrary to popular perception, DIY treatments have become very convenient with time. Now, one can be provided with all the equipments and chemicals needed for pest treatment on their doorstep. There are online insecticide stores where you can easily get all the required material. You can also select the insecticide products on the basis of their chemical formula and the ability to kill the irritating small creatures. With DIY pest control treatments, you don’t have to carve out a window in your everyday schedule for a professional pest control session. You can do DIY pest control treatments at the instant of your own convenience. With determination and good insecticide products at your disposal, you can successfully deal with the problem of pests on your own.